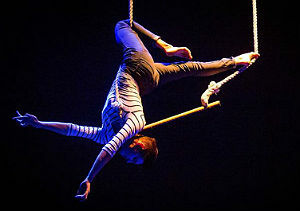 Points of Light was also an arts pick with Uwishunu’s weekend and dance editors. 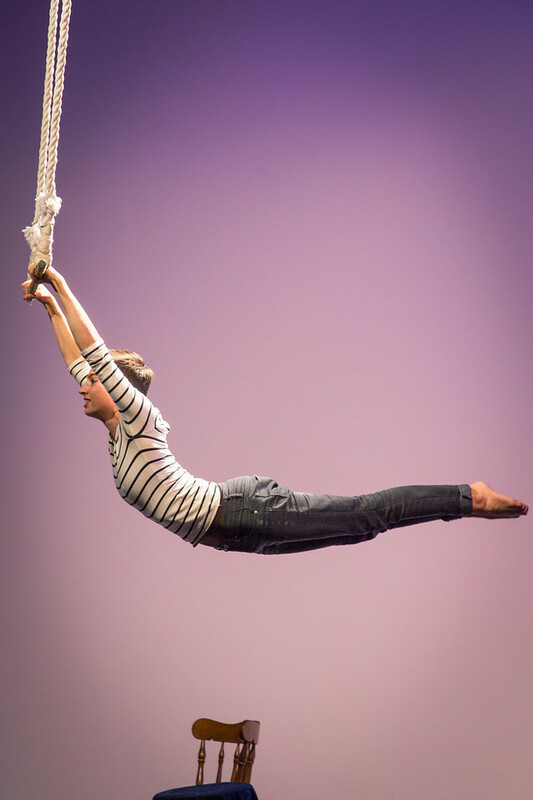 Surface Tension was also a Fringe pick with Uwishunu’s LGBT editors, West Philly Local, MyPhillyAlive, Newsworks, Azuka Theatre, CircusNYC, and Philadelphia danceJOURNAL. 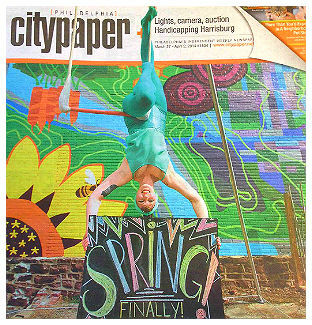 RetroAct was also an arts pick with the Philadelphia Inquirer, Ticket to Entertainment, Philadelphia Gay News, CircusNYC, Uwishunu, Philly.com, Philadelphia Weekly, and Philadelphia Magazine. 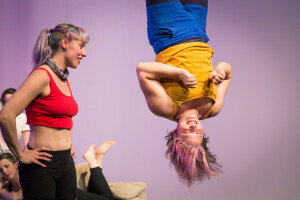 The Girl’s Guide to Neighborhood Conduct was also a Fringe pick with uwishunu. 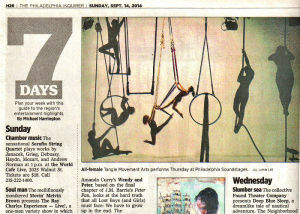 Tangle’s Scratch Night performance at FringeArts was also an arts pick with the Philadelphia Inquirer and Philadelphia Magazine. 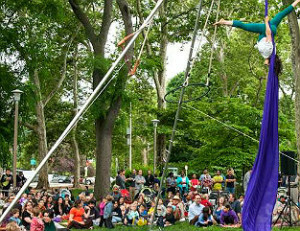 Intersections was also highlighted as a weekend pick by WHYY’s Robin Bloom, Uwishunu, Phindie, and Philly.com’s Things to Do. 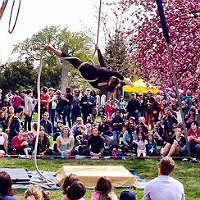 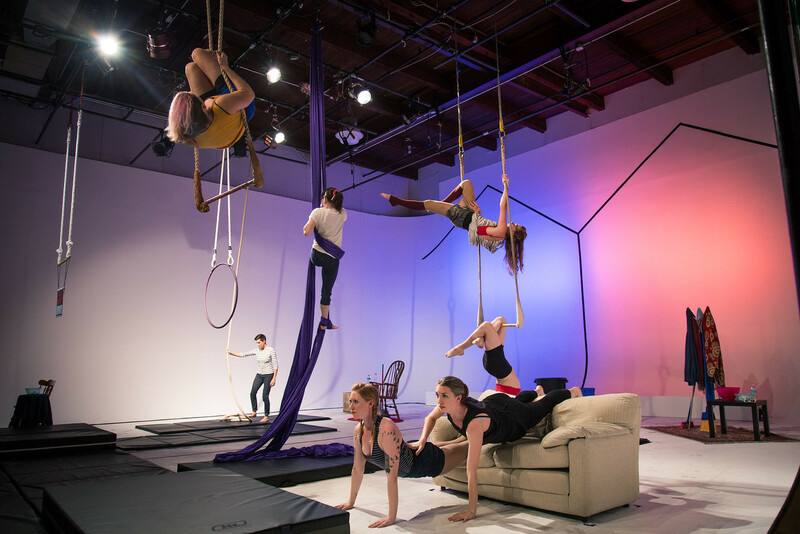 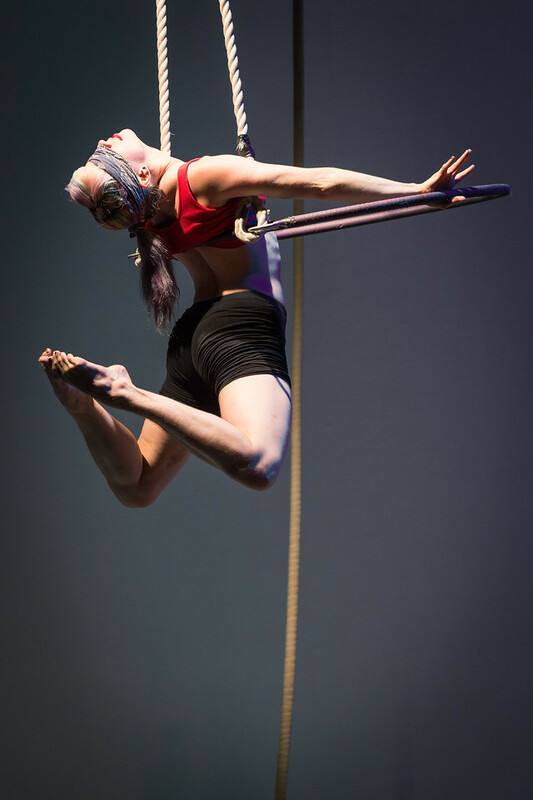 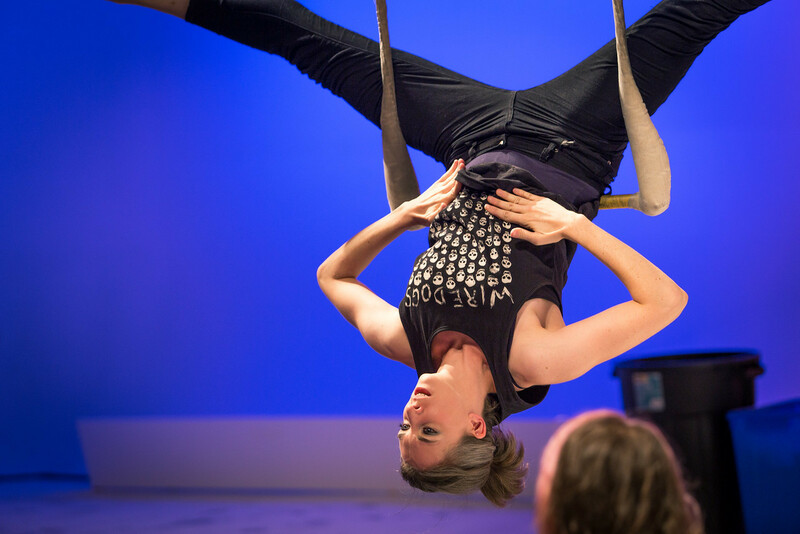 Tangle’s Spring 2015 tinycircus was a weekend pick for the West Philly Local, PhillyVoice, and Philadelphia Weekly on Instagram. 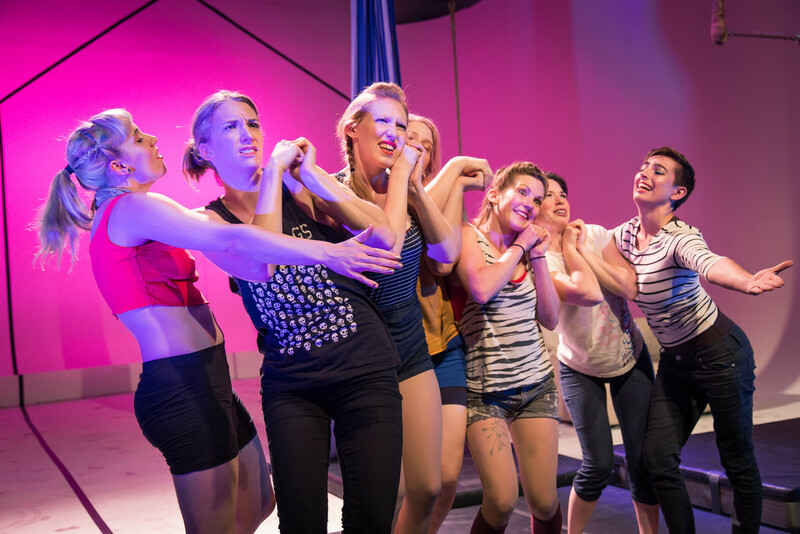 Tell It Slant was also highlighted as an arts/culture pick with The Philadelphia Inquirer, Newsworks.org, Phillesbian<, Philly.com, Philadelphia News, and G Philly. 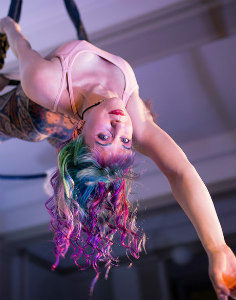 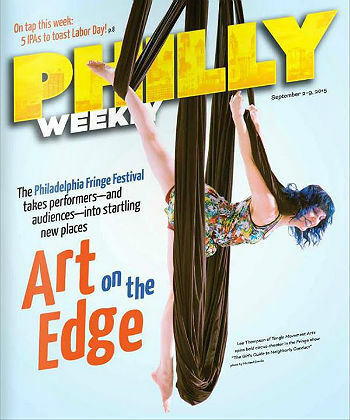 Tangle’s performance with Nice & Fresh was also highlighted as a weekend pick by Philadelphia City Paper, Phindie, and Newsworks.org. 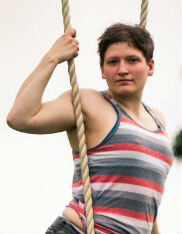 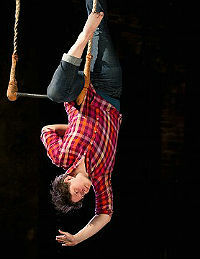 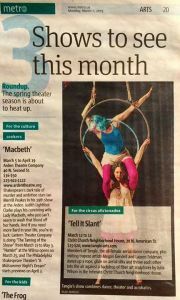 “Loop” in rehearsal, photographed by Jenny Kerrigan and the Temple News. Tangle’s 2014 FringeArts performance Loop was also a Fringe Pick with the West Philly Local, Phillesbian, and VisitPhilly.com. 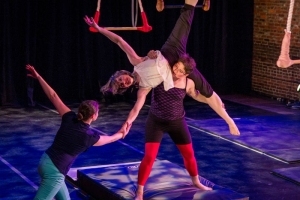 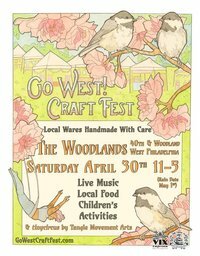 Timelines was also highlighted as an arts/culture pick by WXPN’s The KeyUwishunu, West Philly Local, G Philly, and Philly PR Girl. 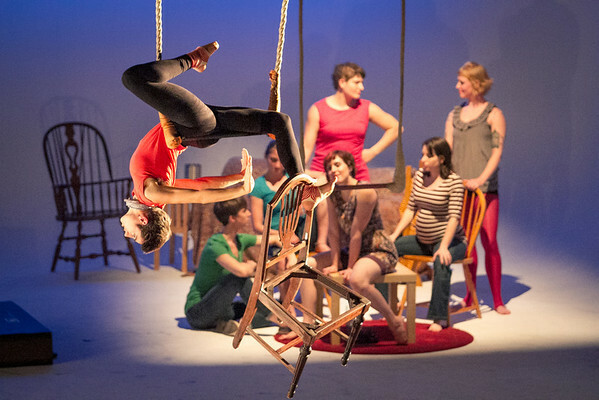 Tangle’s 2013 FringeArts performance Break/Drift/Resist was also a Fringe Pick with Newsworks, Philly.com’s Art Attack, Phillesbian, and G Philly. 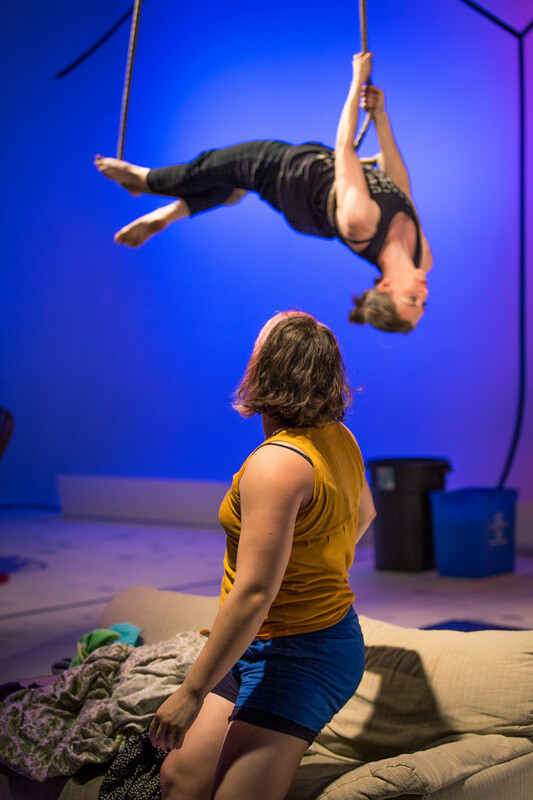 You Don’t Say was also a Philly Fringe Pick for The Philadelphia Inquirer, uwishunu, and The Phoenix.